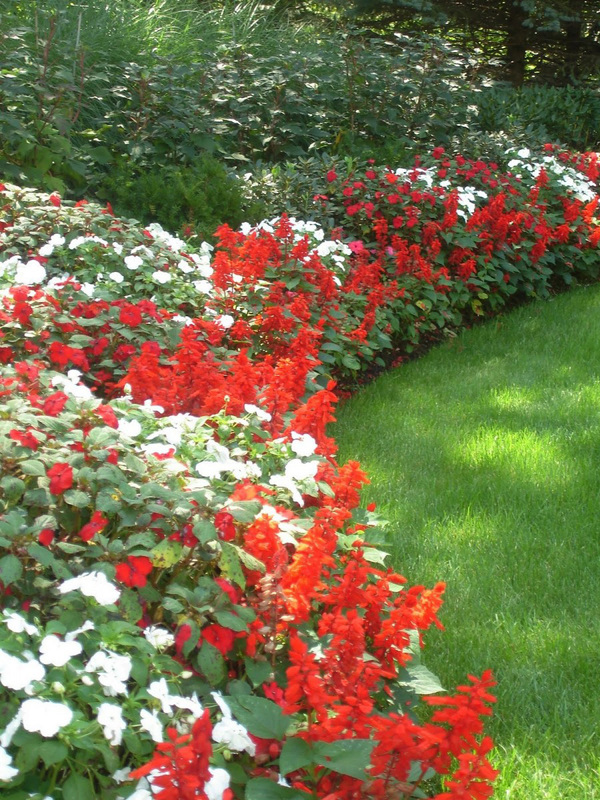 Our family-owned team of landscaping specialists do more than just care for your lawn, we are experts at being able to transform the look of your entire landscaping. 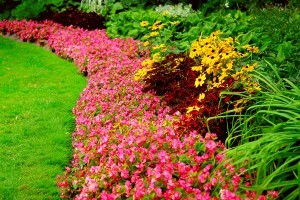 Although we have decades experience in irrigation, drainage, patio design, water features, rock landscaping, and tree design, we specialize in spring landscaping for your Mustang home. 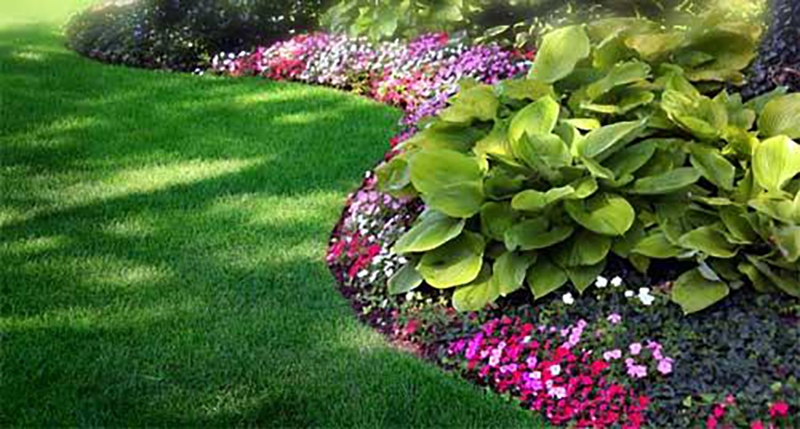 Our spring landscaping in Oklahoma City team can start working on your property today so that in just a short amount of time you can begin enjoying your outdoor paradise as you had always planned. Even though old man winter still has a grip on some parts of the country, now is the time that certain chores must be attended to if you want to be able to have a lush green and thriving landscape come summer. At Riemer & Son Landscape & Irrigation, we understand that many homeowners can get overwhelmed at the amount of these chores that are needed to be completed in spring to help the landscaping flourish. 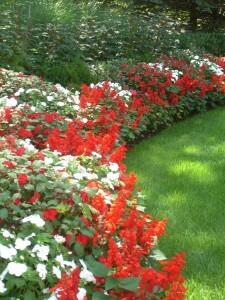 There are many services our team can provide for you so your spring landscaping for your Mustang home will be perfect. Having been working with the lawns here in Mustang and the Oklahoma City Metro area for decades, our team has become experts on applying the perfect type of pre-emergent weed killer to the lawn this time of year. In order to get that lush, thick, green grass when summer is here, the roots need to be fed right now. If the weeds are not controlled today, they will take over the lawn and starve the root system of the grass from getting the nutrients it needs to survive the hot summers here in this part of the country. 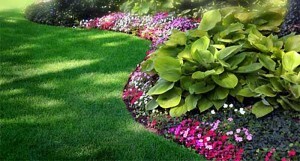 Now is also the ideal time to fill in any bare patches on the lawn with high quality grass seed. 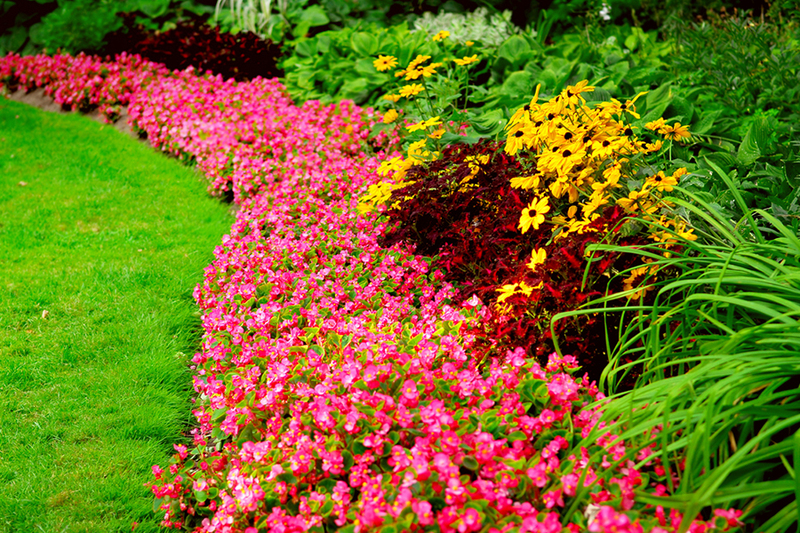 Other services our team will provide for your spring landscaping in Mustang is to divide your perennials, prep the beds, and also work in some leaf mold and manure to encourage growth. If you have any landscaping services you would like taken care of, call our friendly staff at (405)639-7648 and we will gladly give you a free estimate on any work needed to be done.